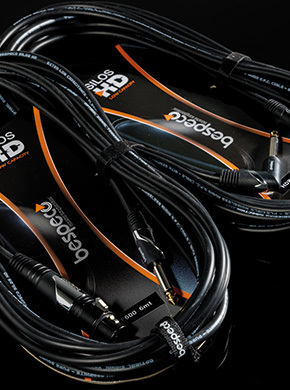 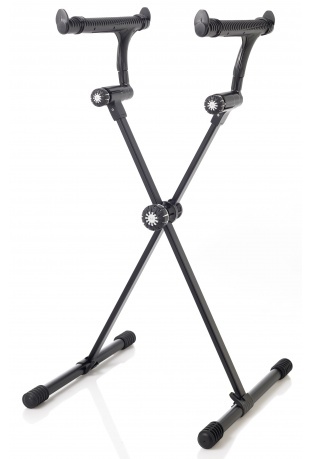 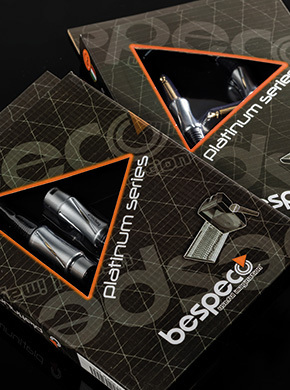 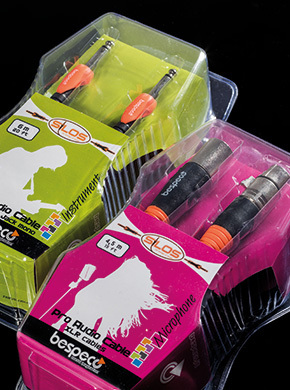 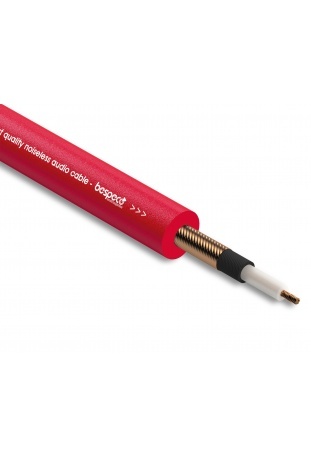 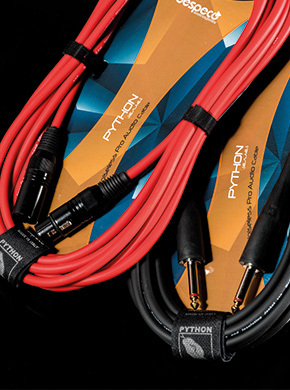 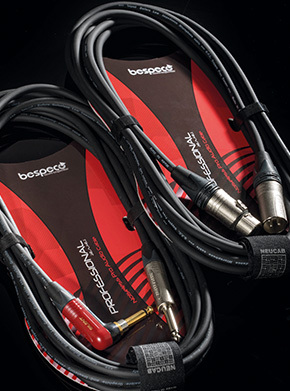 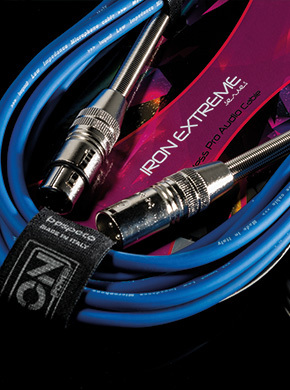 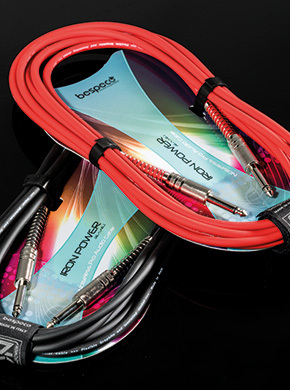 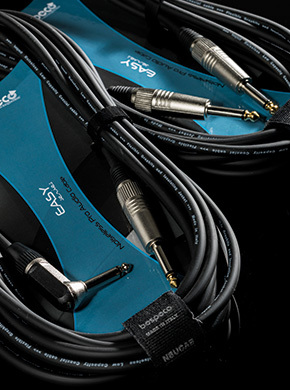 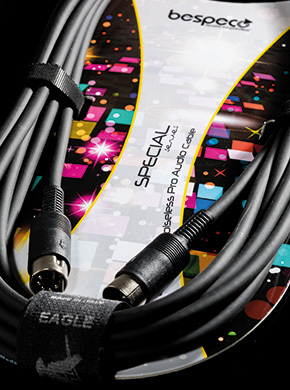 CABLES - Bespeco Professional s.r.l. 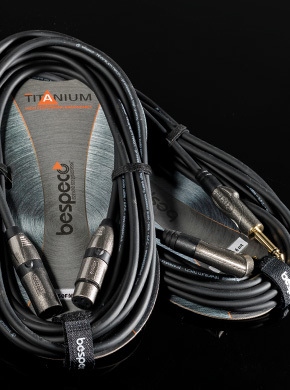 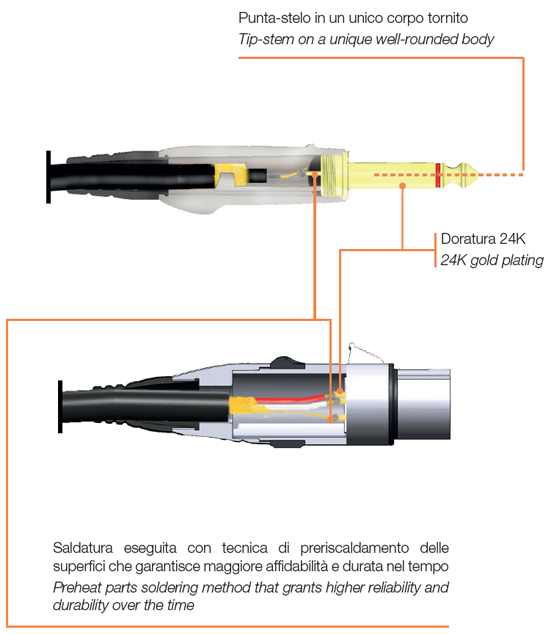 The technology applied in the production of Bespeco cables involves mechanical reliability and sound clearness, thus purity and durability. 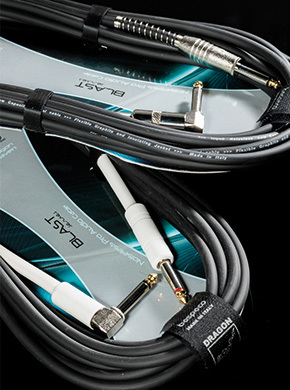 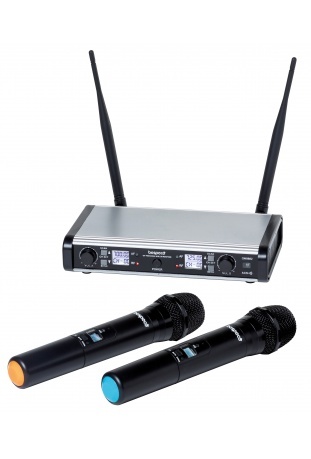 It is obvious that a low quality cable or a wrong cable type may reduce the signal transmission, compromising the sound you would like to spread. 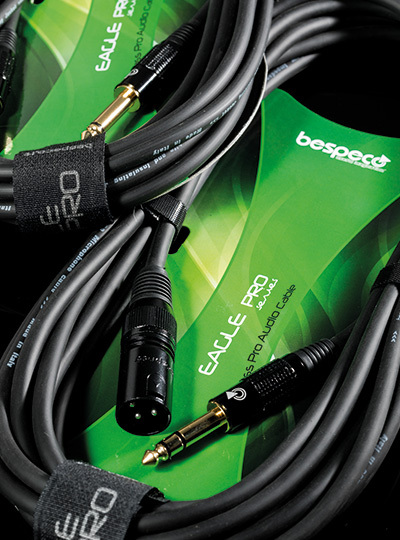 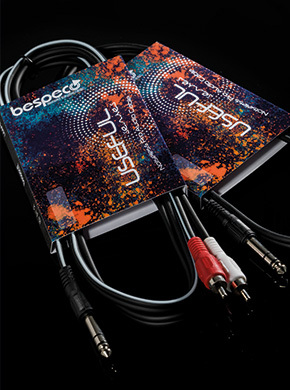 Selecting a Bespeco cable means, not only taking care of your own “sound”, but also transmitting your own personality and audio perception.